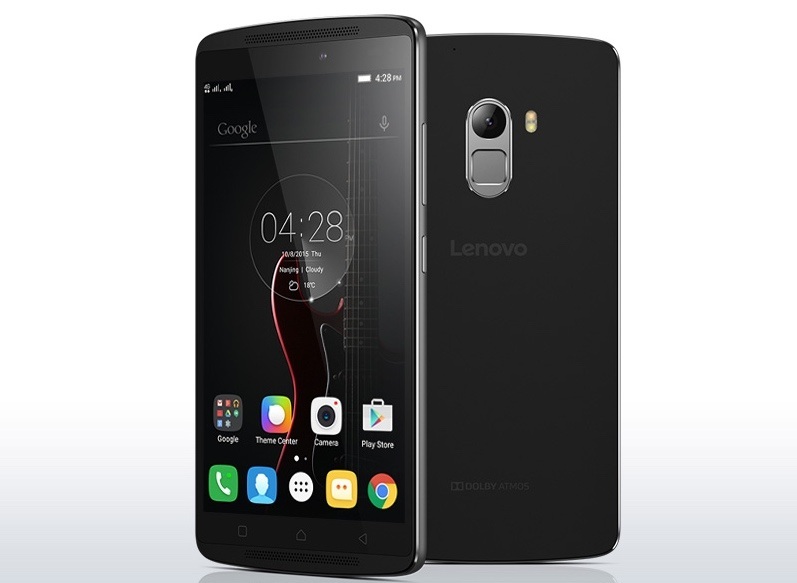 Hi Techies, In this post we will discuss why you should and should not buy the Lenovo K4 Note. As for the introduction the Lenovo K4 Note sports a Octa Core CPU, 5.5 Inch Full HD display, 3 GB Ram, 4 G Support & a Fingerprint sensor. In terms of imaging it has a 13 MP rear camera with phase detection auto focus and dual LED flash whereas a 5 MP front camera. The Lenovo K4 Note can also be bought with the VR Glasses which are claimed to provide widescreen cinematic experience to the users. It has a Octa Core CPU. (Media-Tek MT 6753). Well Priced. (See price below in price & availability). Dolby Atmos (it is a feature by which sound is enhanced to create a virtual experience better than surround sound) enabled speakers. Supports ANT VR (virtual reality) headsets/glasses to provide widescreen cinematic experience. The Media-Tek MT 6753 CPU is a bit old. It does not have the USB Type C port. (which is a reversible charging port). Built quality of the device could have been better. CPU/GPU 1.3 GHz Octa Core Media-Tek MT 6753. | GPU Mali T-720 MP3. DISPLAY 5.5 Inch Full H.D IPS Display. Resolution 1080 x 1920 pixels (~401 p.p.i pixel density). CAMERA REAR 13 MP (f/2.2 aperture). Resolution 4128 x 3096 pixels. With Phase detection auto focus & Dual LED flash. | Features: Touch focus, face detection, panorama, H.D.R, Geo-tagging. | Video Features: 1080 p@ 30 fps, H.D.R recording | FRONT/SELFIE CAMERA 5 MP. BATTERY Non-removable Li-Ion 3300 m.Ah. STORAGE 16 GB Internal. Expandable up to 128 GB Via micro SD Card. FEATURES Fingerprint Sensor. | Full H.D Display. | Octa Core CPU. | 4 G Support. | Corning Gorilla Glass 3 Protection on screen. SENSORS Accelerometer, proximity, compass, Fingerprint Sensor, Gyro. CONNECTIVITY Bluetooth v 4.0. | W.I-F.I 802.11 a/b/g/n/ac. | Hot Spot. | Dual SIM (G.S.M). (SIM-1 4 G (Micro S.I.M.) | SIM-2 3 G (Micro S.I.M)). It is exclusively available At Amazon for a price tag of 11,998 Rupees in India (without VR Glasses/Bundle). You can buy it along with the VR Bundle for 12,499 Rupees. Note: The Registration for sale on 26th Jan is closed but you can register now for Next Sale on 2nd Feb.